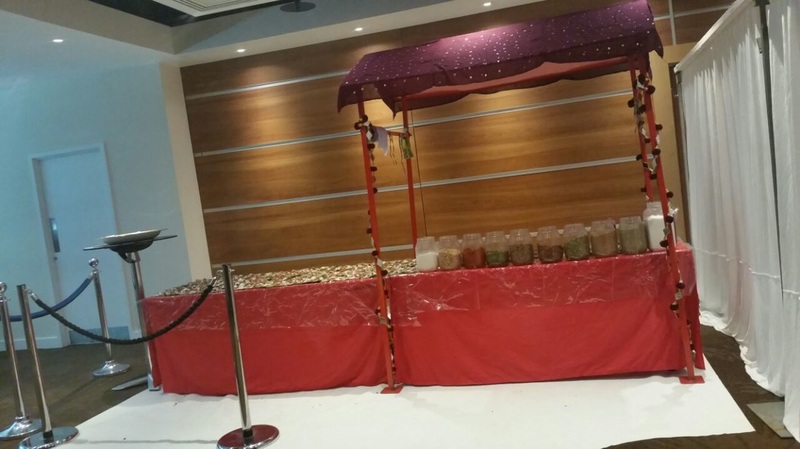 I will be delighted to help you with sourcing, supplying, and booking of Paan Stands and Huts for your Asian and Indian Wedding day. 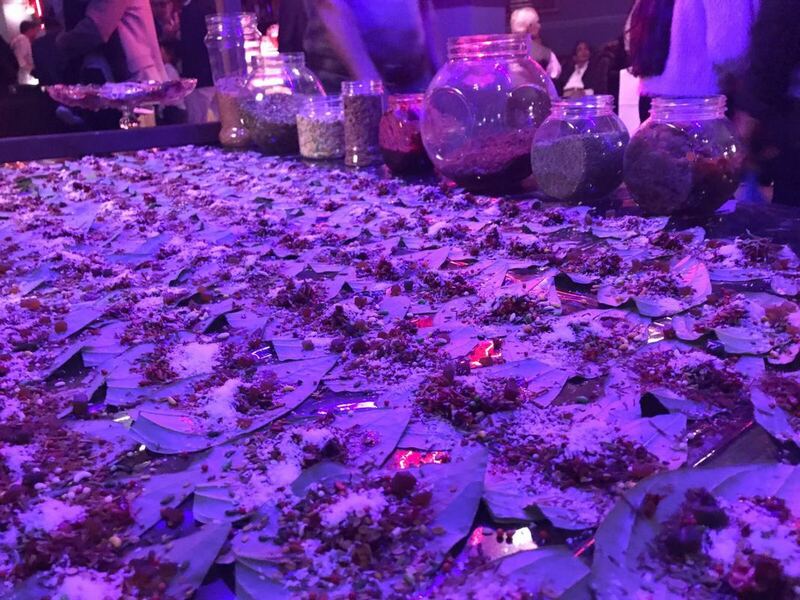 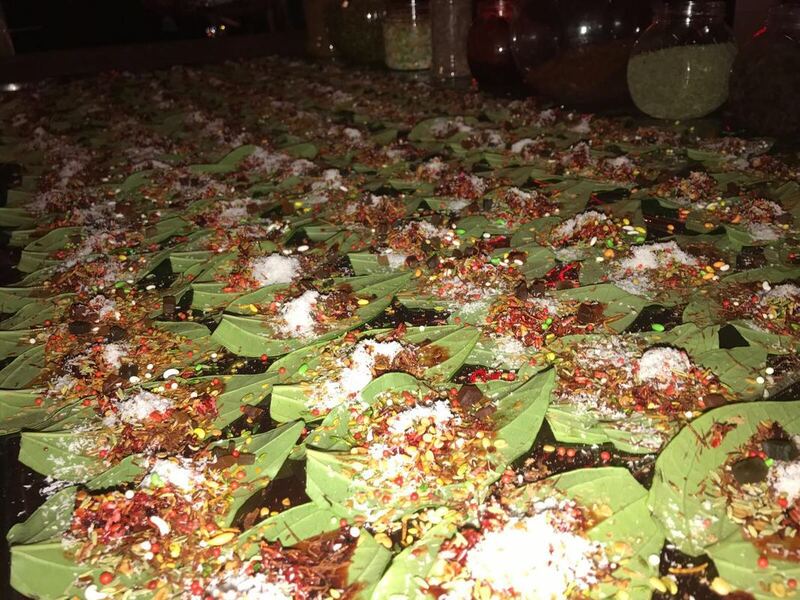 Paan Huts are always a lovely addition to any event, bringing out the best of tradition. 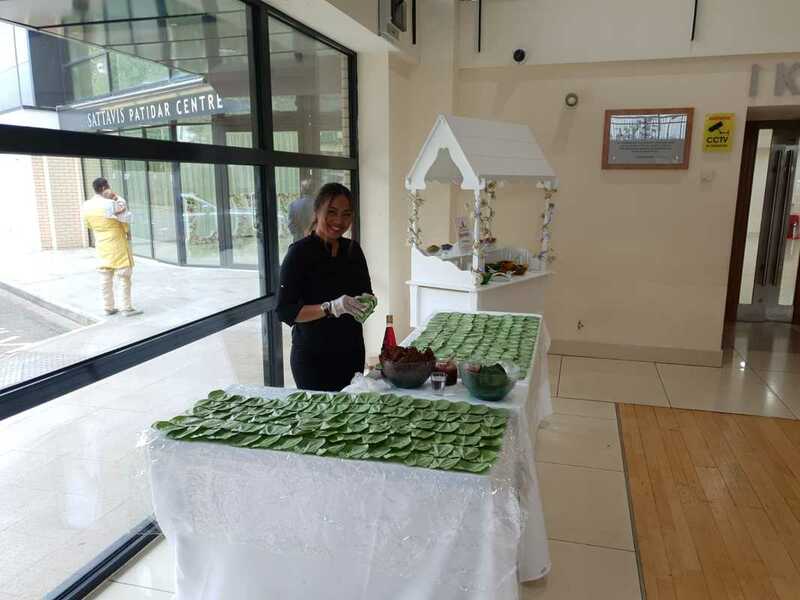 All is made fresh on site.